Great fun for school functions, birthday parties and more. Includes blower. Use indoors or out. 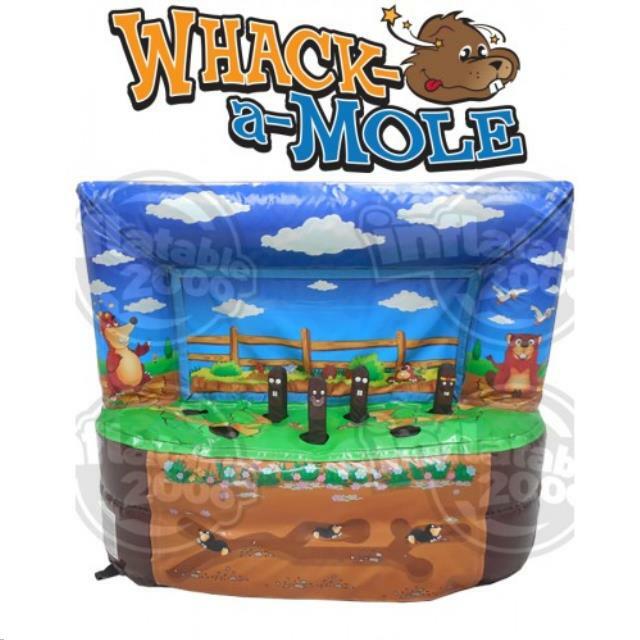 * Please call us with any questions about our inflatable whack a mole game rentals in West Bend, Hartford, & Milwaukee WI.